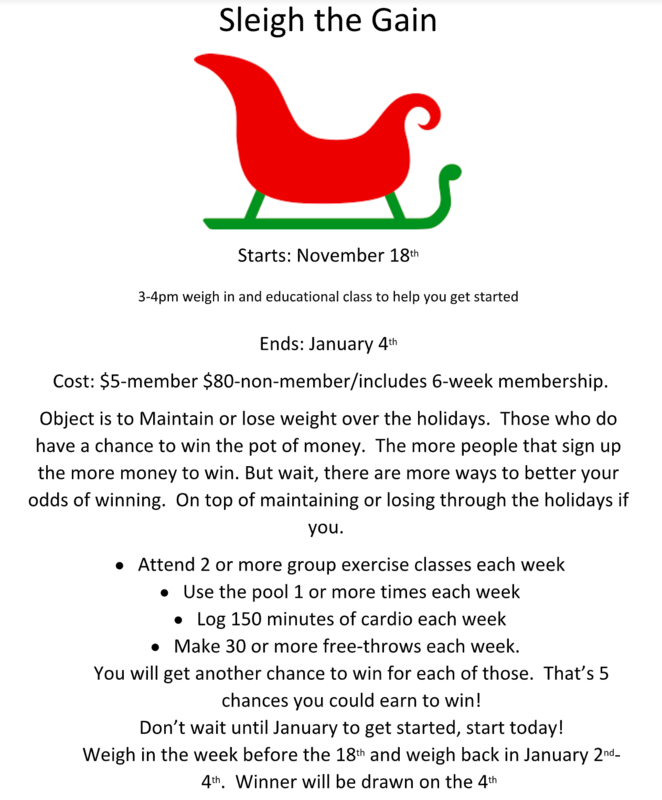 Starting November 18th and ending January 4th. $5/person. Non-Members can purchase access to the facility during the challenge for $75. 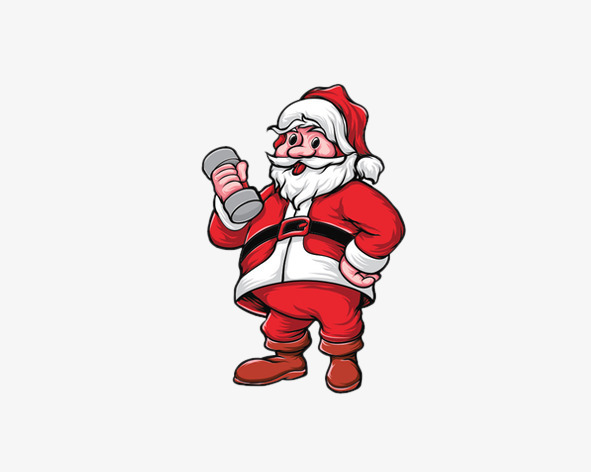 The object is to maintain or lose weight over the holidays. Those who do, have a chance to win the pot of money. The more people that sign up, the more money there is to win! Make 30 or more free-throws each week. 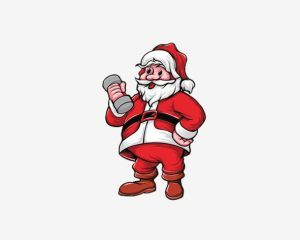 Don’t wait until January to get started! 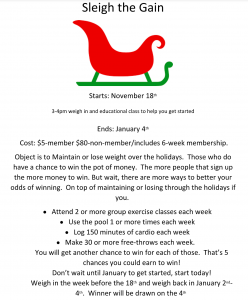 Weigh in the week before the 18th and weigh back in January 2nd-4th. Winner will be drawn on the 4th!